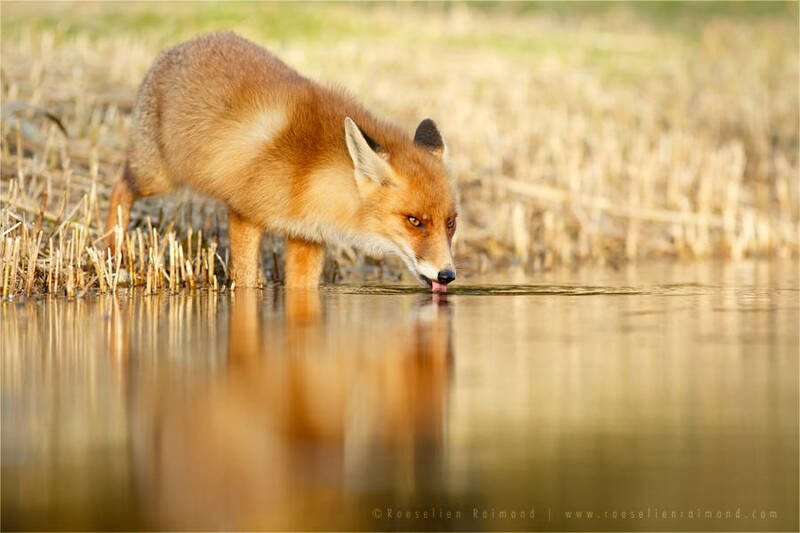 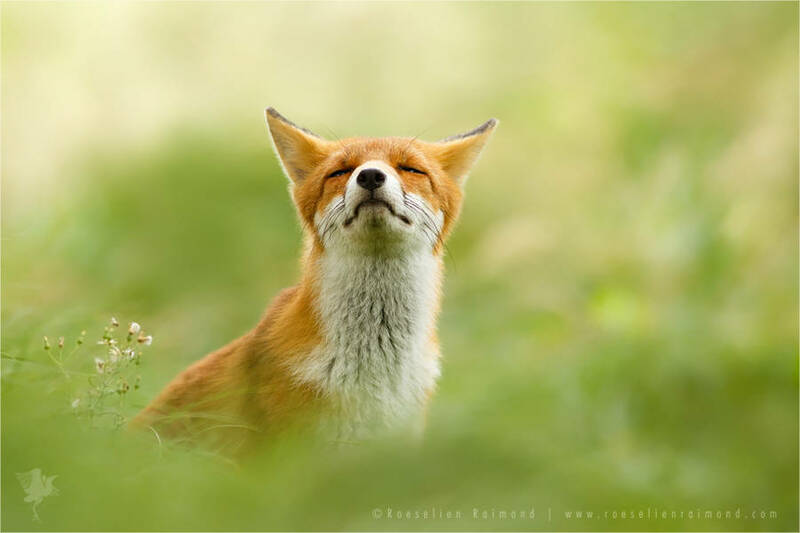 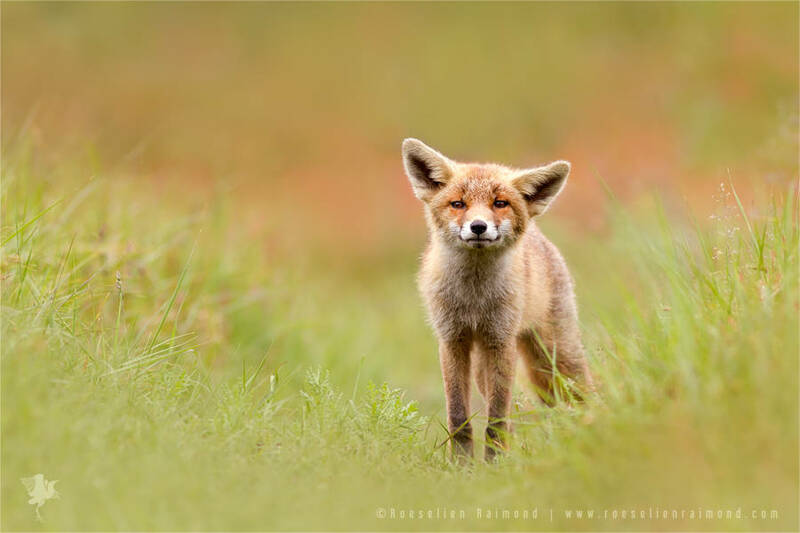 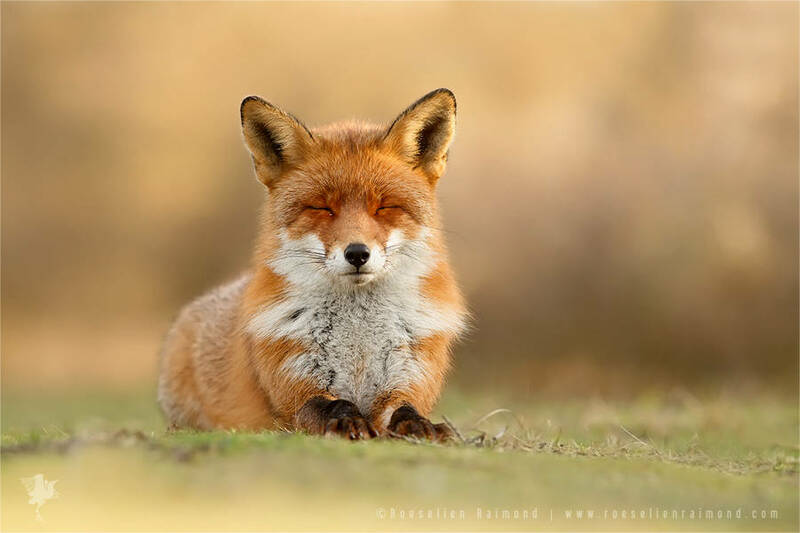 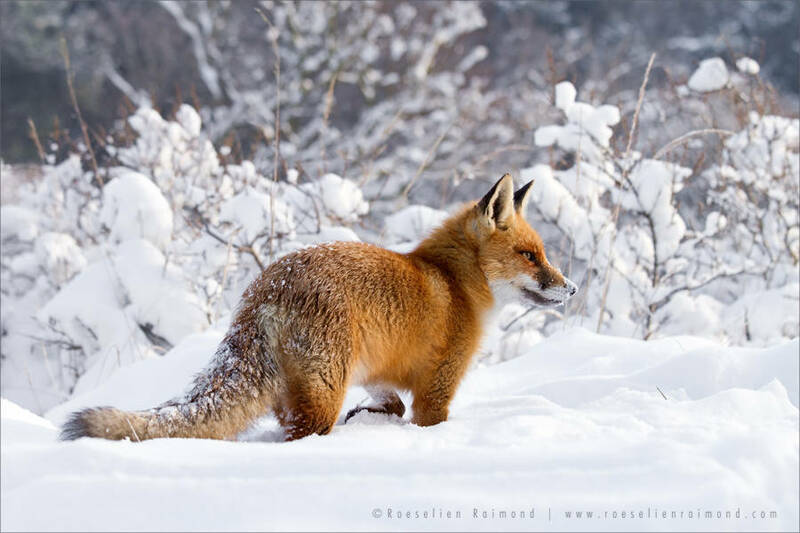 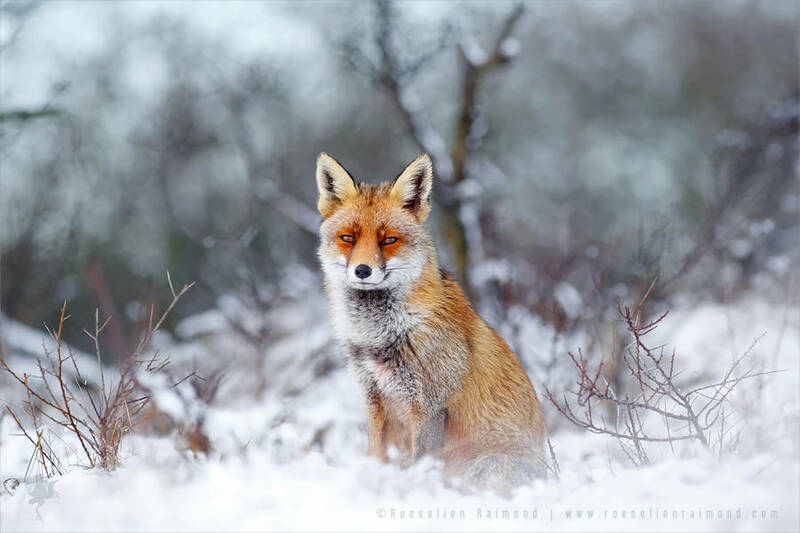 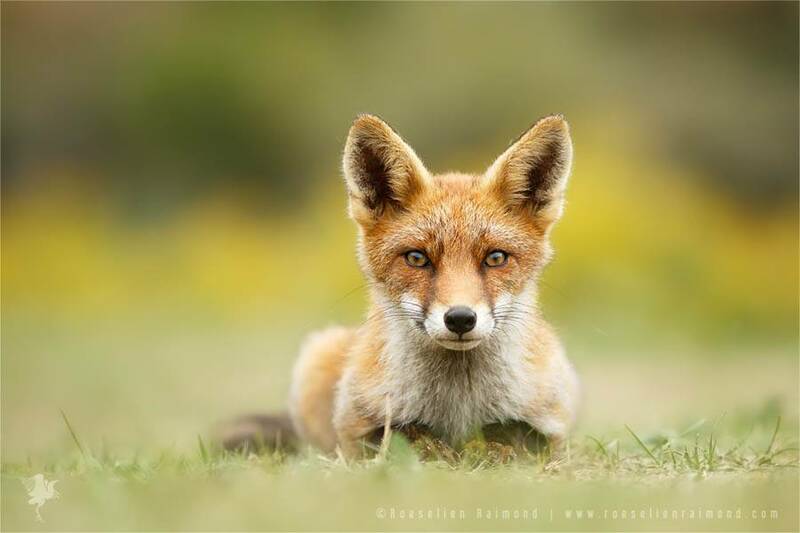 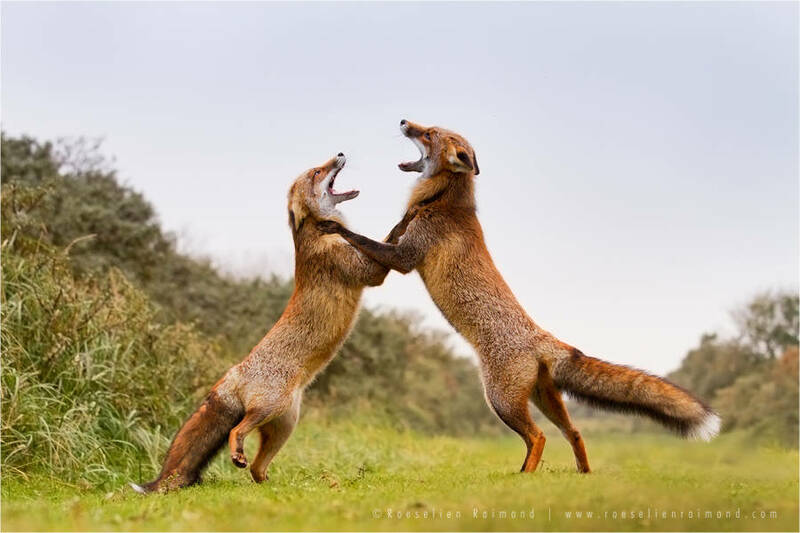 Dutch photographer Roeselien Raimond immortalizes attitudes of wild red foxes. 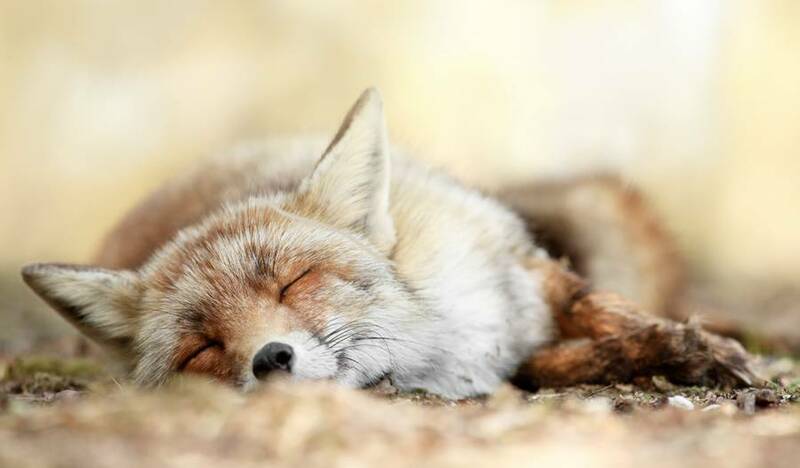 She captures instants where animals seem to enjoy their life. 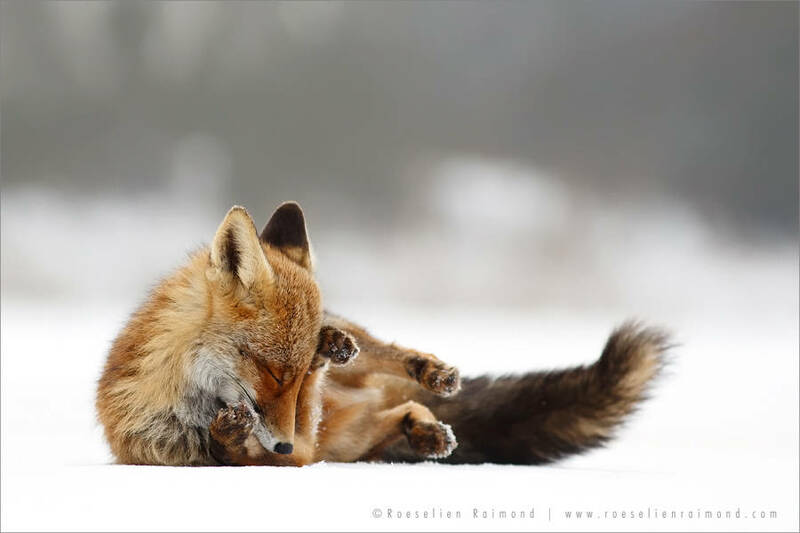 Expressions of these little animals are captivating through the color of their fur and eyes.